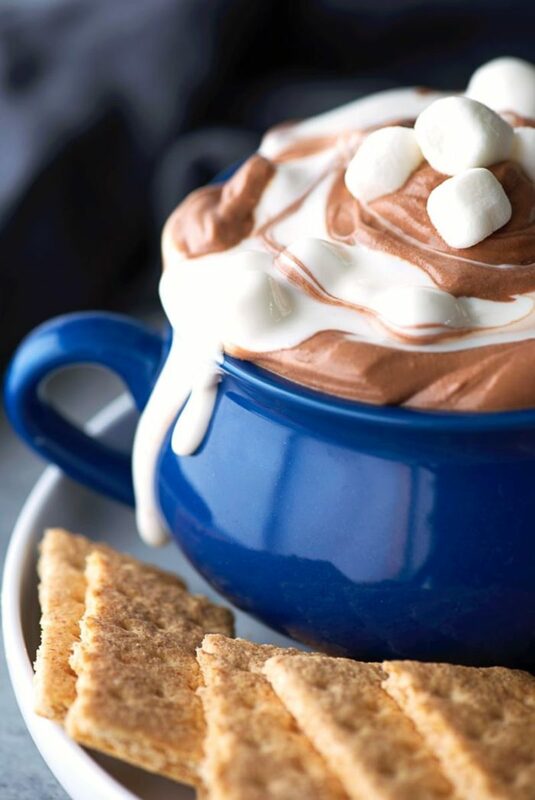 Marshmallows, chocolate, and graham crackers. 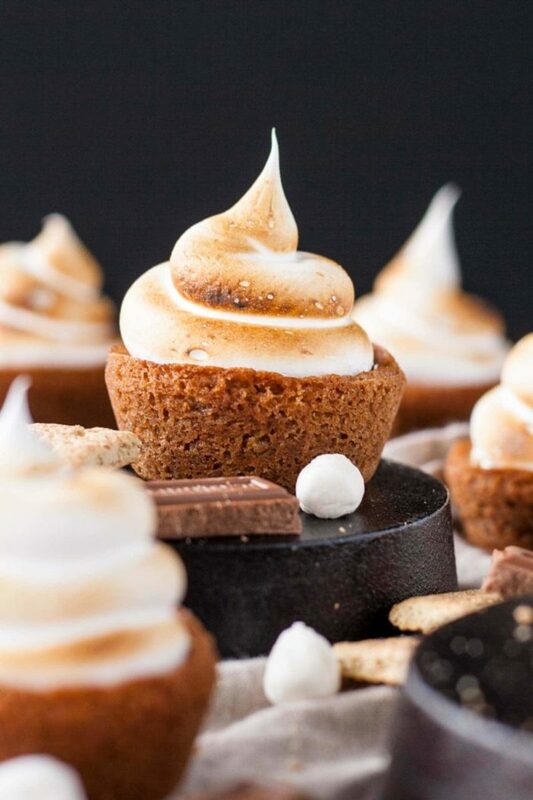 Does dessert get any simpler or more classic? 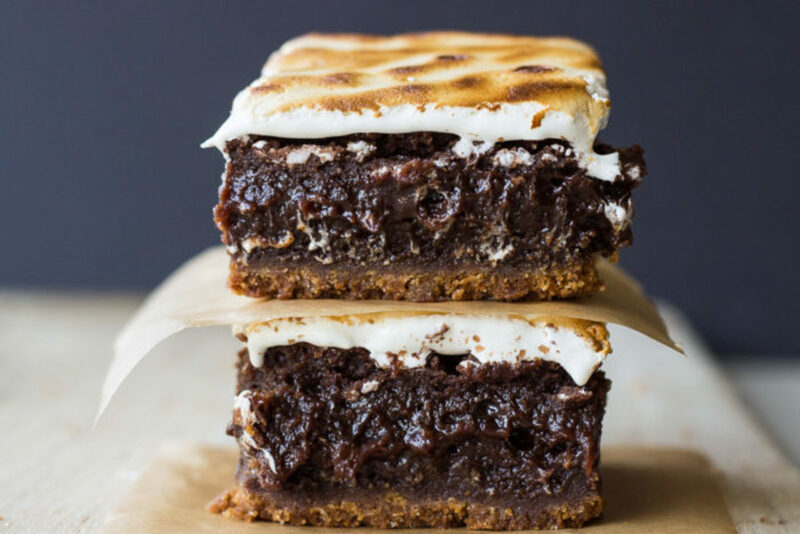 Tomorrow is National S&apos;mores Day, and you better believe we&apos;ll be making some ooey-gooey melty dessert sandwiches to celebrate. 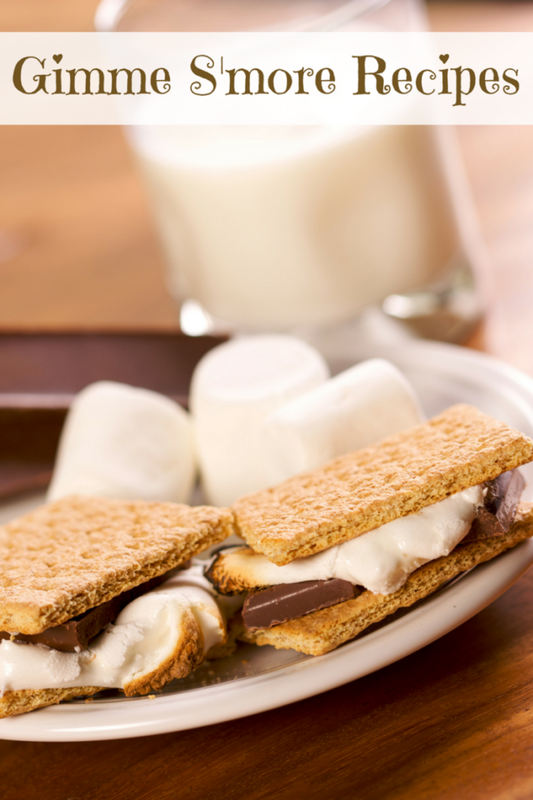 You can make them by the fire, you can make them on the stovetop, heck, you can even make them in the microwave. 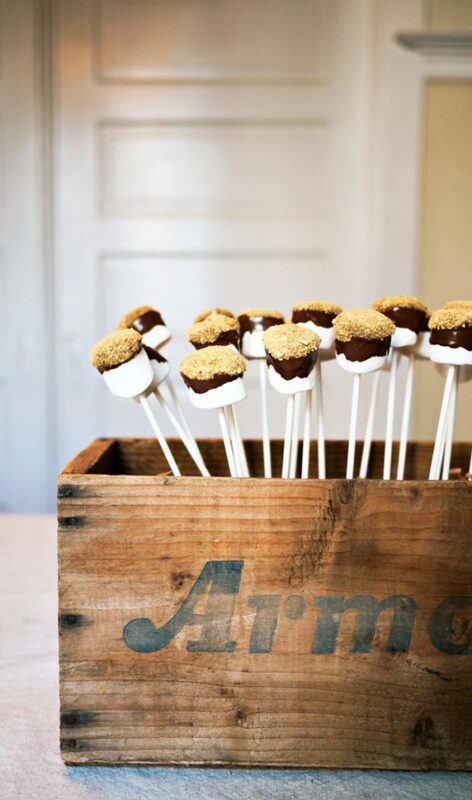 Or, you can have a lot more fun and get creative with your s&apos;more recipes and put a serious twist on the traditional. 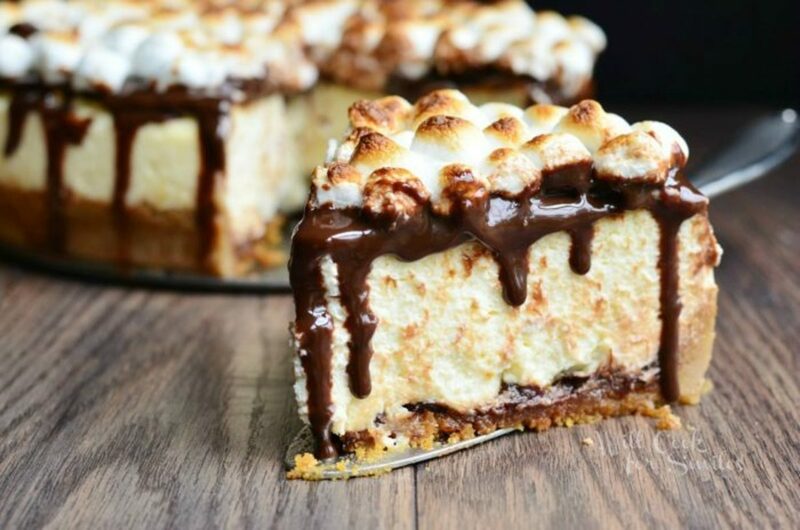 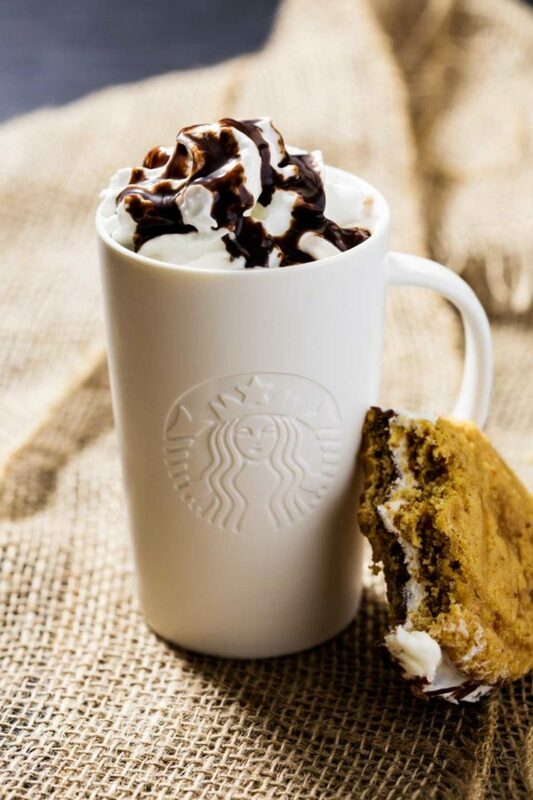 We&apos;ve rounded up a few delightful, delicious, and totally different ways to get your s&apos;more on!